The Flynn family roots trace back to the 1860's when our ancestors followed the gold rush to Diamond City, a once booming ghost town located on the northern side of our present day ranch. After several years of struggling in the gold mines, our family moved to the valley and homesteaded. Over the century, our ancestors have carved a living from the fields and mountains. Our ranch has grown from the small farm on Poverty Flats to a sweeping ranch of around 15,000 acresFor years, we have raised our own hay and cattle. Our herd of just over 200 cattle spend the summer roaming the mountain pastures and join us down in the foothills for calving season. Joining the cattle are a multitude of dogs, cats, horses, and any variety of wild game. In the early 1960's, we began offering what was known as "farm family vacations" and in the early 1970's we hosted our first hunters. Just as agriculture has changed dramatically in the 140 plus years since our ancestors first came to Montana, so has our ranch. However, the mountains, meadows, and creeks still stand as they have for the past 100 years - relatively untouched and inviting to our guests. We are proud stewards of the beautiful lands of our ranch. 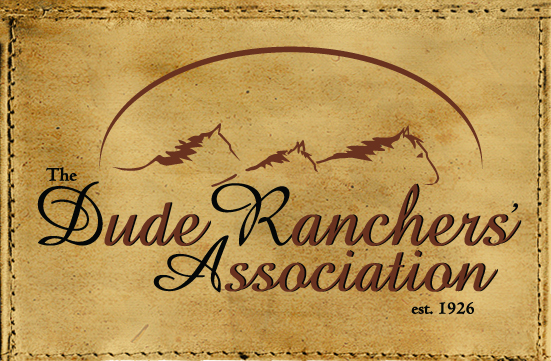 We welcome you to participate or watch any of the ranch work that occurs on the ranch. . . or join us in riding or hiking in the thousands of mountain acres that we call home.